The simple Lincolnshire farmhouse of Woolsthorpe Manor has one of the most famous apple trees in history within its walled garden. This tree is part of the original apple tree under which Sir Isaac Newton sat when a falling apple inspired his theory of gravity. 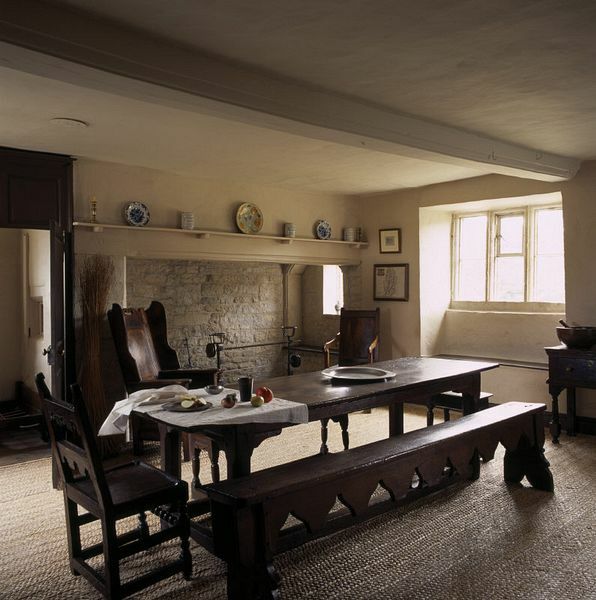 Woolsthorpe Manor was the birthplace and home of Sir Isaac Newton and is now a fascinating attraction with his sketches on the kitchen wall and plenty of interactive displays to demonstrate his scientific theories and inventions, such as the first reflecting telescope. of a yeoman farmer, with a collection of outbuildings, and was owned by his grandfather, Robert Newton, who bought it in 1623. 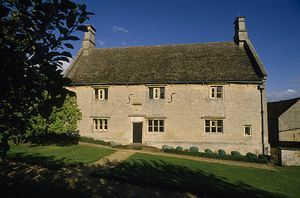 The house is laid out in a simple T-shape and has stone-mullioned windows and thick walls, typical of a 17th century Lincolnshire manor house. Isaac Newton was the son of a prosperous Lincolnshire sheep farmer who died before Isaac was even born. While his mother remarried and lived nearby, Isaac remained at Woolsthorpe and had a rather introverted childhood, being raised by his grandmother. As a young adult, Newton left home in 1661 to attend Cambridge University, but returned in 1665 to escape the plague which was rife in Cambridge. During this two year period of enforced exile he made his most important discoveries in mathematics, optics, astronomy and the laws of motion. 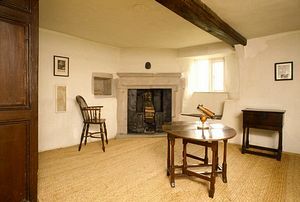 Graffiti on the walls, some certainly by Newton himself, can be seen and the bedroom on the upper floor is laid out ready for his experiments, much as he left it. A portrait of him, painted by Thornhill, decorates one of the walls. Outside, old steps lead up to the hay loft and grain store and the old walled garden has now been restored. leading scientist of his day, laying the foundations for modern science and showing our planet as merely a satellite of the sun. However, he also carved out other top careers as a Cambridge Professor, and more surprisingly as a Master of the Royal Mint, due to his study of alchemy. He later became the President of the Royal Society, a fellowship of outstanding individuals who have contributed to the world of science, engineering and medicine. 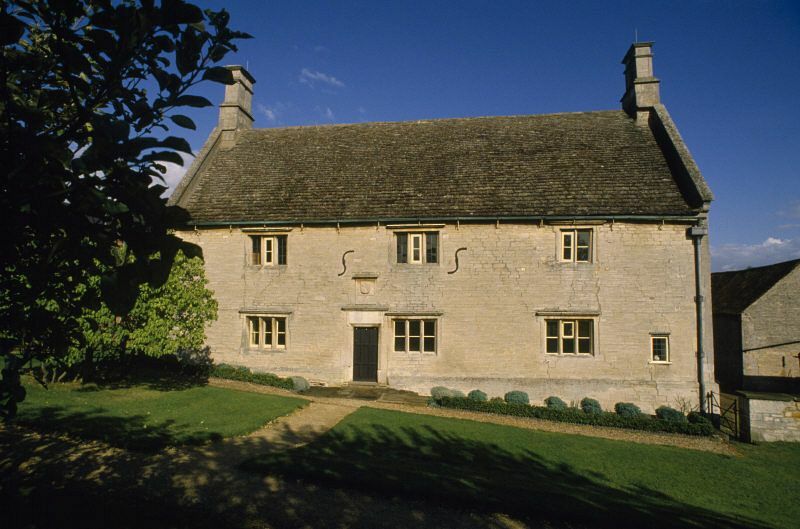 The outbuildings at Woolsthorpe Manor have been put to good use for visitors and include a film theatre which depicts Newton's life. For historians, an early copy of Newton's Principia Mathematica is on display as part of an exhibition about his life. The Goat House is now a small shop and café. Another building is used as a Science Discovery Centre - ideal for younger visitors who want to try some hands-on activities. Exhibits explain how the universe works and other questions which Newton must have pondered within these walls. Visitors will enjoy seeing the herb garden and the surrounding fields with hens roaming freely. Rare breed Lincoln Longwool sheep continue to be raised here, just as they were in Newton's time when the farm was appropriately named "Woolsthorpe". 8 miles south of Grantham, ½ mile north west of Colsterworth. Centrebus 608 Grantham-South Witham (passes close Grantham ). At Woolsthorpe by Colsterworth, 8 miles south of Grantham (not to be confused with Woolsthorpe near Belvoir). Leave A1 southbound at B6403 Ancaster & Easton turn, or A1 northbound at Woolsthorpe turn. Follow brown signs then white National Trust signs to car park in Water Lane. From Melton follow B676 for Colsterworth and Bourne; 1 mile after Stainby turn left at white National Trust sign, then left into Water Lane. Sat Nav: enter NG33 5PD. 1 mile by footpath from Colsterworth; 3 miles from the Viking Way, leaving Sewstern Lane near Buckminster.